What the hotel in York will look like. 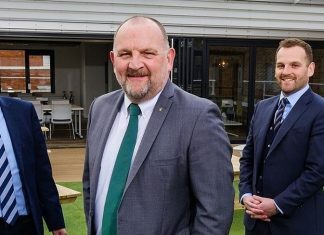 Two Leeds-based companies, Adept Consulting Engineers and construction firm The Broadley Group, are working on two new Roomzzz Hotels in York and Newcastle city centres, which will both open early next year and have a combined value of approximately £20 million. The Broadley Group is the principal contractor with Adept providing civil and structural engineering services, as well as designing the foundations for both projects. The York hotel, located just off Terry Avenue on the banks of the River Ouse and the River Foss, is due to open in July 2019 and will offer 97 rooms, including a luxurious penthouse and several duplexes on the upper floors of the four-storey building. It will also have an on-site gym and café in a light filled central atrium space. As part of the project, flood defences are also being improved close to the site which includes reinforcing a flood wall at the end of Lower Ebor Street. In addition, Adept has designed a podium slab that enables the building to sit four metres above the ground, as a further precaution. In Newcastle, Roomzzz is adding 74 rooms to its existing popular 14-boutique apartment hotel within the converted Friar House, which is just a short walk from the city’s railway station. 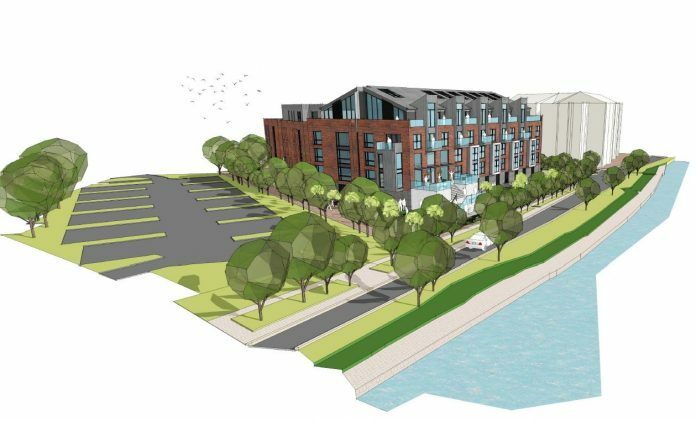 The brand new six storey development will incorporate a link between the two distinctive buildings and will include a shared lounge and café. It’s due to open in June 2019. Naveen Ahmed, Chief Executive of Roomzzz, said: “We’re delighted to be expanding our portfolio and we welcome Adept Consulting Engineers and The Broadley Group on board during the construction phase. Roomzzz has been a fantastic success story to date and adding these latest developments in York and Newcastle will be another big highlight for us. Jonathan Ashton, from Adept, said: “Both these hotels are located in city centre locations that create challenges due to the limited access. As a result we’ve used piled foundations and also incorporated innovative cross-laminated timber superstructures into both buildings. “These use prefabricated panels that are quick to install, have great environmental credentials and require far less deliveries to site, compared to what would be needed for a traditional steel frame. Paul Manku from The Broadley Group said: “We’re delighted to be playing a major part in these hotels as they start to take shape. Both are located in prime city centre locations and rather than simply rolling out a standard design, like so many other hotel operators can do, Roomzzz will create two completely bespoke buildings that are specifically designed to be sympathetic to their surroundings.